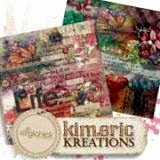 kimeric kreations: A Land That I Love cluster from Anita tonight! A Land That I Love cluster from Anita tonight! Talk about a sad football day....the Packers looked pathetic this afternoon at Lambeau Field...and played just as bad. I would love to blame those "Throwback Jerseys" because everytime they wear them (or it seems this way) they lose. But today, they might as well have stayed home. Beat by a team worse than we are now - the Ravens....it was....shameful. The kind of shameful where you need to hang your head and apologize till you are blue in the face. I sure wish Aaron Rogers hadn't been hurt. It's not right to base an entire team around one player like that - but he knew how to make things happen, and rarely, if ever, makes stupid rookie mistakes. Ok...I'll hush up now. At least my Badgers are on a roll !! Tonight I have a wonderful cluster that Anita made using Land That I Love to share with you! Thanks Anita. You make such lovely clusters and you should take credit for them. Thanks so much for your time and creativity. Kim is lucky to have you on her CT team. 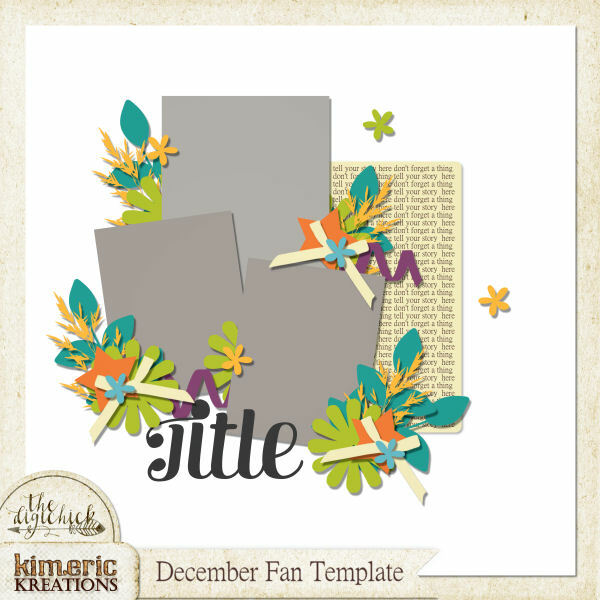 Kim provides such beautiful scrapbook items for all of you to work with. Thanks to both of you. Anita, my dear, you are amazing. A beautiful cluster as always. I'm never disappointed and always surprised with your sends. Thanks so much. Kim, as always, thank you for the share.